America’s best FGC players will compete in Red Bull Conquest’s 16 qualifiers in hopes of securing a spot at nationals. Red Bull plans to host a national tournament circuit to find the best American fighting game circuit players in Street Fighter V: Arcade Edition, TEKKEN 7, and Guilty Gear Xrd REV 2. Throughout the year, over a dozen qualifiers will take place across the country in search of the best fighting game players in the United States. The regional champions of each of the three games will not only prove that they are the best in their area, but they also will earn spots at the Red Bull Conquest National Finals in Washington D. C. in November. 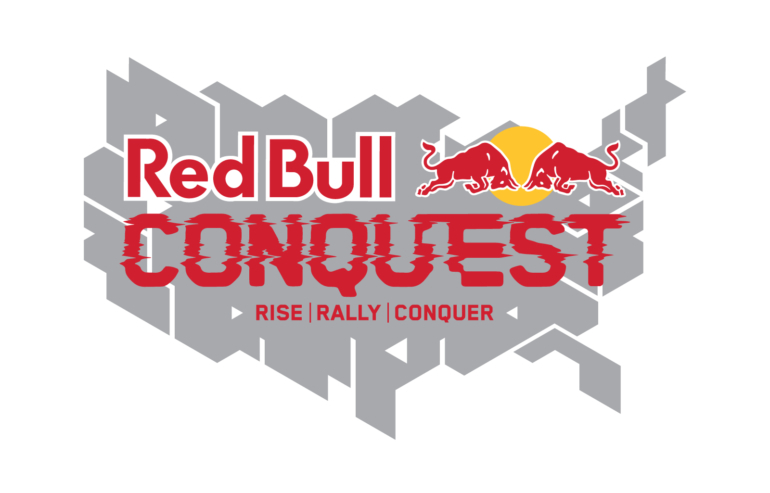 The goal of Red Bull Conquest is to “foster and encourage a sense of local pride that the fighting game community (FGC) was built on,” according to a Red Bull press release. By focusing on the local scenes, Red Bull is trying to tap into the days when players would battle it out in arcades and try to best anyone and everyone that challenged them. In total, there will be 16 qualifiers. Nearly all of them will be held in a major U.S. city, with one designated as an online tournament to allow remote players to join in on the action. Chicago, Illinois will be the first regional qualifier as the city’s best will kick off the qualification process on April 28. After the qualifiers conclude, the 48 players will head to Washington D.C., where they will compete at the St. Elizabeths East Entertainment and Sports Arena, the future practice facility of the Washington Wizards. At the National Finals, each region’s three champions will act as a team in order to accumulate points for their team and advance through the single-elimination tournament. The best trio will be crowned Red Bull Conquest champions and their region will be named the best fighting game region in the nation. Players can register for regional tournaments on Smash.gg and find more information about Red Bull Conquest on the circuit’s website.